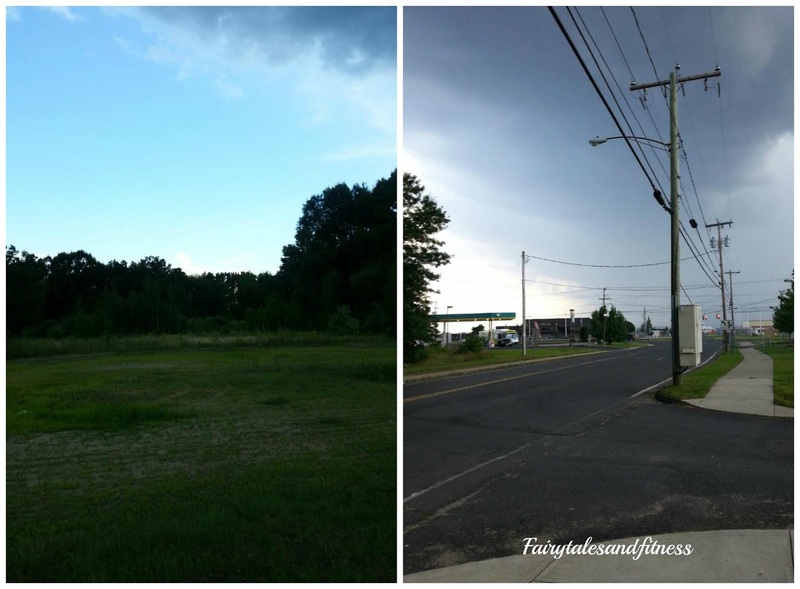 Fairytales and Fitness: A Rainy Run in Hartford and What is the Future of Running? 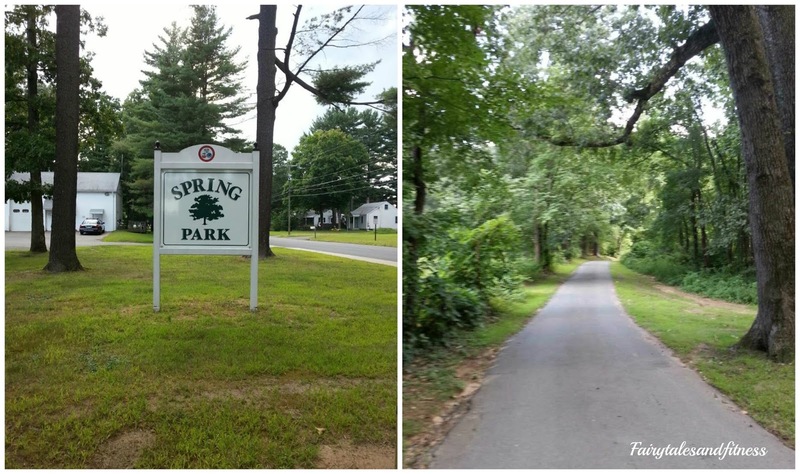 A Rainy Run in Hartford and What is the Future of Running? I arrived in Hartford, CT planning to go for a short run before is was suppose to rain. Having never ran here before, I set out to try to find somewhere nice to run through. While on my run I found a sign for a park. I thought well this will work. I've been lucky lately finding parks in the cities I've been in. Well this one...not so much. The sign was at the top of the hill. I thought after going down I would find some paths to run on. After running down the hill it was a dead end and there was a playground. Not the kind of park I was hoping for. Having just run down the hill, I had to turn around and run up it. It was alot steeper than I thought! If I would have turned around then it would have only been about two miles. I wanted to at least do a 5k, so I continued down the road passing through neighborhoods, luckily there was a sidewalk the whole way, which is a major plus! During my run I noticed that the sky started to get very dark. I didn't think it would be long before the rain came. But according to my gps I wasn't at the point in my run to be able to turn around in order to reach my 5k goal. 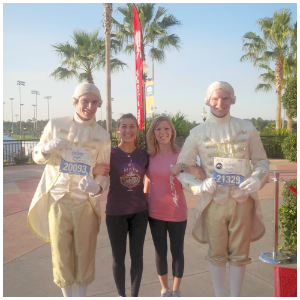 I ran a few more blocks until I turned around to head back to the hotel. Just as I turned around it started raining, so I picked up the pace pretty good on the way back. The more the rain came, the faster I ran. I made it back to hotel right before it started to down pour! In other news: We were invited to a link up through inhealthyhabitswetrust.com asking us to describe what we think the future of running will look like. I have to admit we are not very forward thinkers here. We like to live in the moment. Although technology may be integrated more into the "racing" aspect of running, we don't think the physicality of the sport will ever change. People like to "get out and run". Since the technology aspect of tracking runners has been evolving, maybe one day runners will no longer have bibs, but a wristband of sorts that not only tracks their time and pace ( like our Garmins), but also tells the runner what place they are in compared to all other runners on the course and will instantly give race results as soon as you cross the finish line. Whew! Can you imagine what the registration fee would be for that! 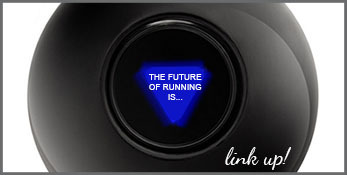 What do you think the future of running will be? 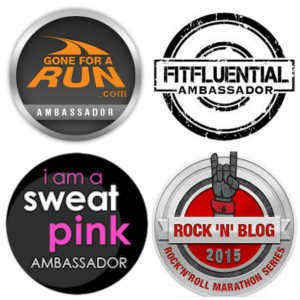 Be sure to check out http://www.inhealthyhabitswetrust.com/ to see Alicia's view on the Future of Running! Also be sure to check out the link up below. I agree, running in the rain is not that terrible, but I don't think freezing rain would be fun at all! Good for you for running 8 miles in that, wow! A Day in the Amusement Park ( with your dog)! The Great Race Shirt Debate!